[JSWSERVER-6175] As a Kanban PO I would like the Plan mode so that I may order and groom a large backlog - Create and track feature requests for Atlassian products. 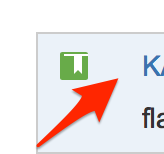 The Kanban Backlog feature is now available for JIRA Software Cloud. 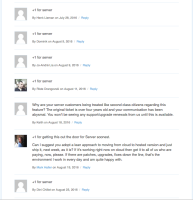 The release of Kanban Backlog for JIRA Software Server will be tracked at https://jira.atlassian.com/browse/JSW-15236 - please add your votes and comments on that issue and continue to watch it for further updates. 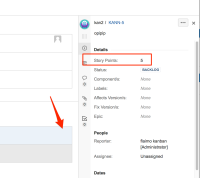 The Epics panel is available for the Kanban Backlog but is not enabled by default. This is because the epic issue type has historically been available for display as a card. To change the epics to display in the Epics panel there is an option in the board configuration once the Kanban Backlog is enabled i.e. has a status mapped to it. and there are a number of related Suggestions and improvements for Kanban planning which are tracked separately. Swim lane and cell constraints. Atlassian Answers - Scrum vs. Kanban - Why not the best of both worlds?